All aboard! 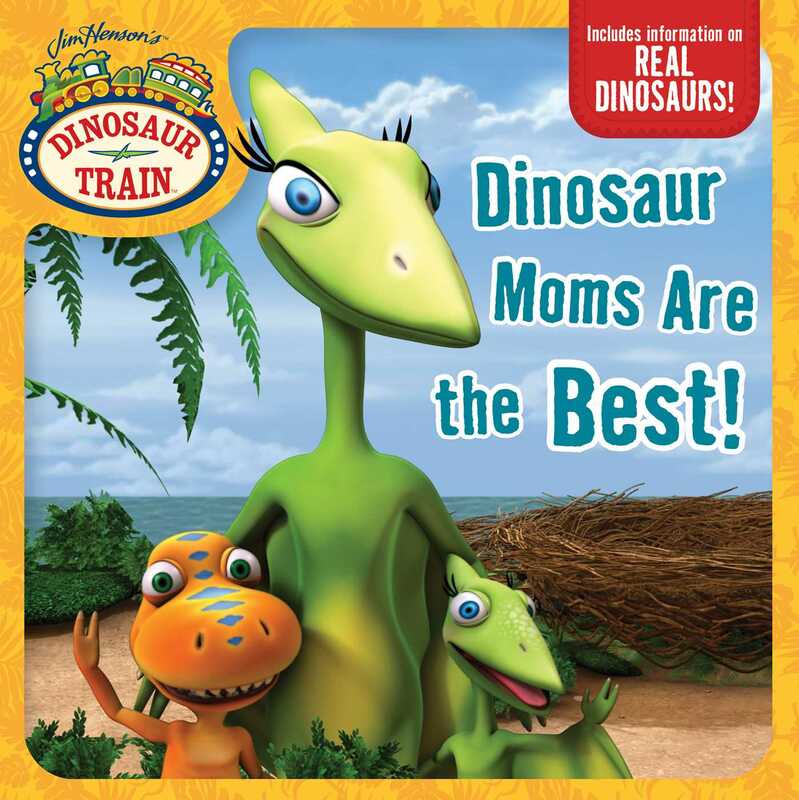 Join Buddy the T. rex and his adoptive Pteranodon family as they celebrate dinosaur moms in this 8x8 storybook based on Jim Henson’s Dinosaur Train! Join Buddy and his dino friends for a special campout at the Big Pond with their moms! It’s going to be the best day ever as the dinosaurs make nature connections, and have fun playing! This storybook is perfect for Mother’s Day or any time of the year! Book Cover Image (jpg): Dinosaur Moms Are the Best!